Hualālai is a dormant shield volcano on the island of Hawaiʻi in the Hawaiian Islands. It is the third-youngest and the third most active of the five volcanoes that form the island of Hawaiʻi, following Kīlauea and the much larger Mauna Loa, and also the westernmost. Ancient Hawaiian civilizations thrived at the base of this seemingly inhospitable terrain. Fishing and farming were two major resources of food for the settlers. 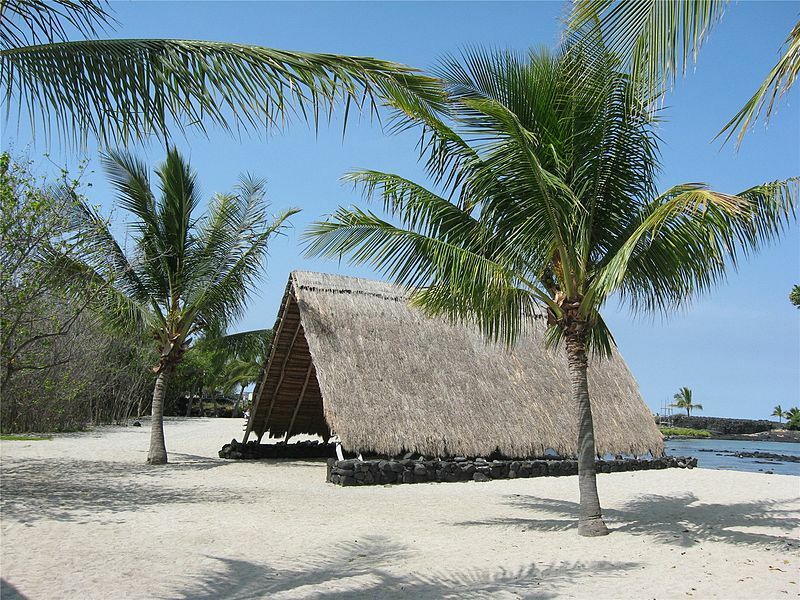 Kaloko-Honokohau National Historical Park is just a short drive away from the Kona airport. Here, you can visit Honokōhau Settlement , the ʻAimakapā fishpond and many more cultural and historical sites. Kaloko-Honoköhau National Historical Park sits below the majestic Hualalai Volcano along the Kona coast. The Historical park is just a short drive away from Hualālai Hale and is just one of the many activities you can enjoy during your stay.